15oz. 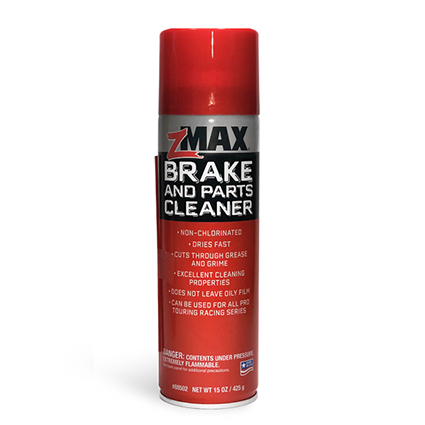 zMAX Brake and Parts Cleaner is non-chlorinated. You have some impressive products. 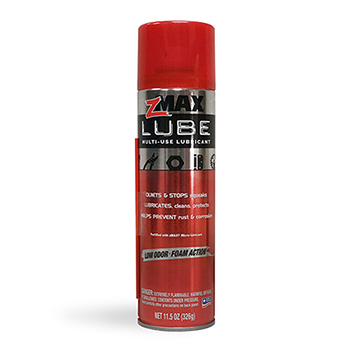 The Chain Lube is the best I've seen and the Silicone Spray is better than the others for sure. 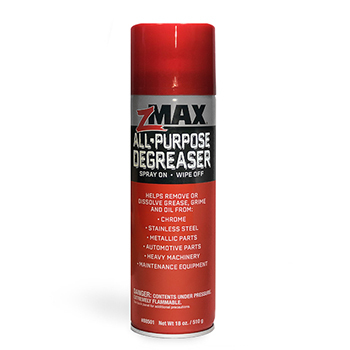 The Brake Cleaner is solid as is the Penetrating Lube. 8 bikes and counting and will be using these for a long time. Response from zMAX: Great news! 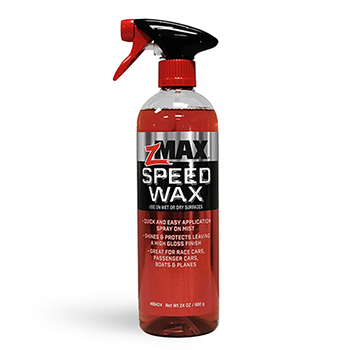 Glad to hear you love the new zMAX products.